Payday Advance Loan – Your help in a hurry! If you are looking for a quick cash advance because you need to repair your backyard fence as one of your sons drove a truck on it or for repairing your car, then you can apply for payday advance loan and get it approved instantly. You might have a poor credit rating and taking a loan from your bank appears to be impossible. Now, you can do nothing about it. But, relax as advance payday loan can help you get the money you want even when you have a bad credit rating or no credit rating. No matter what kind of situation you are wound up in, you can always take a payday loan advance and get out the financial burden immediately. All that is required from you is, you must be a Canadian citizen with a minimum age of 19 years and have a bank account where the transactions can take place quickly through wire and a contact number where you can be reached at. Finally, you must be an active employee at least from the last two months. Meeting such easy requirements, you can remain with hope that your loan application gets approved. A payday loan advance application should be filled accurately and neatly to ensure that the process takes place swiftly and on time. A quick payday advance loan can be used for the purposes; you deem it to be necessary. However, make sure that you take advantage of these loans, only when you see a real necessity, that way you don’t end up having more loans and less money to payback. You can be relieved from a lot of stress and pressure by applying for payday advance loan. And, in turn you can save a lot of money and time, and avoid running around banks and lazy loan organizations. Moreover, a payday advance loan is very safe and absolutely secure. All your information which you provide is treated very confidentially and we totally respect your privacy. You can expect to get payday advance loan as the approval rate from our organization is very high and we always take an extra mile to help those in need. This is why, a lot of customers keep returning back, whenever they have an emergency kind of situation. And, no faxing of any papers or documents is required when you apply for payday advance loan. We are one of the country’s oldest online payday loan providers and we do it very efficiently and right on time. You can rely on us for loans from as low as $100 to $1500. You can take payday advance loan as many times as you want, after repaying the existing loan. You can avoid wasting your valuable time and showing your face to everyone in order to get the loan that you want. You can apply to us, right on your couch, just by clicking on your computer. This gets better and better as you realize how wonderful and greatly the payday advance loan is designed and created just for you to help you meet your needs. 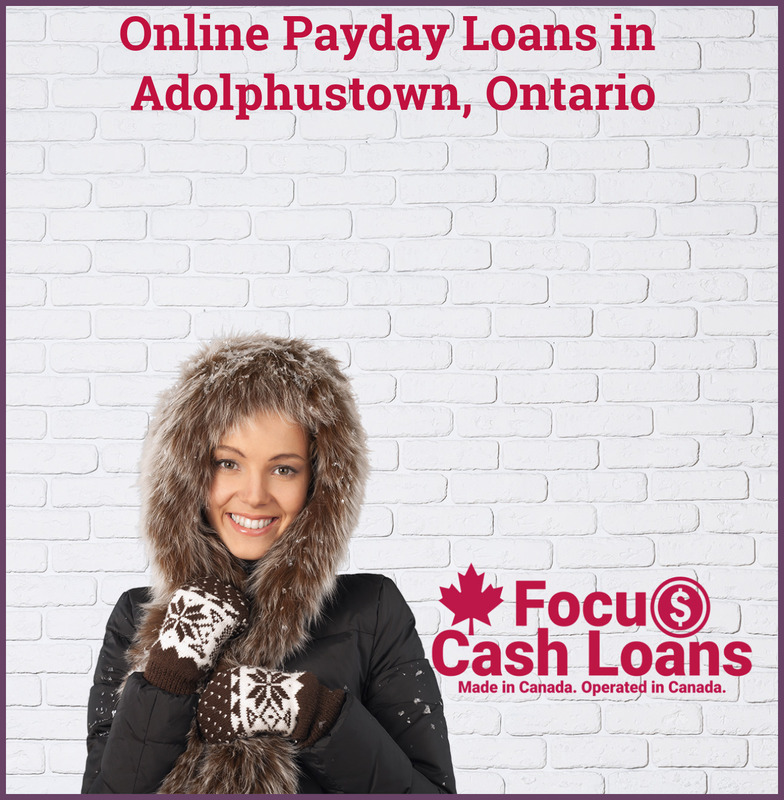 Take charge of your financial condition now with the aid of payday advance loan and get the cash that you want in just a flash. You can easily repay the loan with your next pay cheque. You will be surprised to see that all of our loans are quite affordable and very competitive when compared with the market place. So, apply now for payday advance loan and get approved faster to solve your financial problems.